Thank you so much to everyone who put their faith in us and helped us reach our crowdfunding goal of £20m in a record breaking raise! 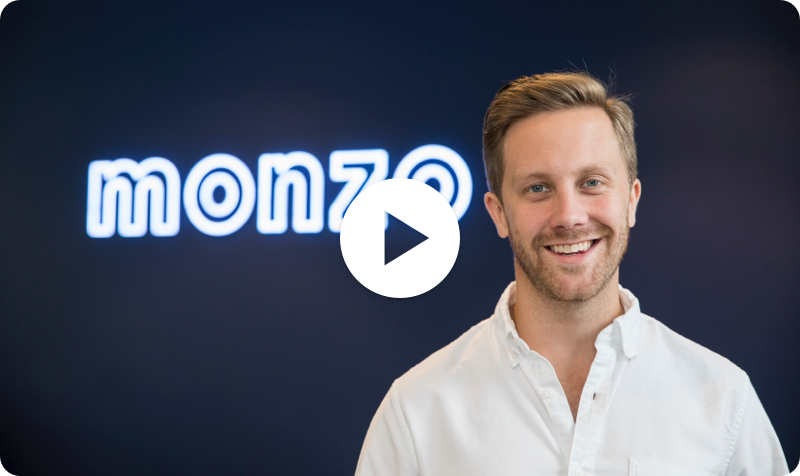 Tom Blomfield, Monzo CEO and co-founder. Thank you to everyone who invested in us, and helped make this the biggest fintech crowdfund ever! We can't wait to get going and justify your faith in us.